This week marks the 94th Anniversary of women in America winning the right to vote. Although there is much to celebrate, much work remains. 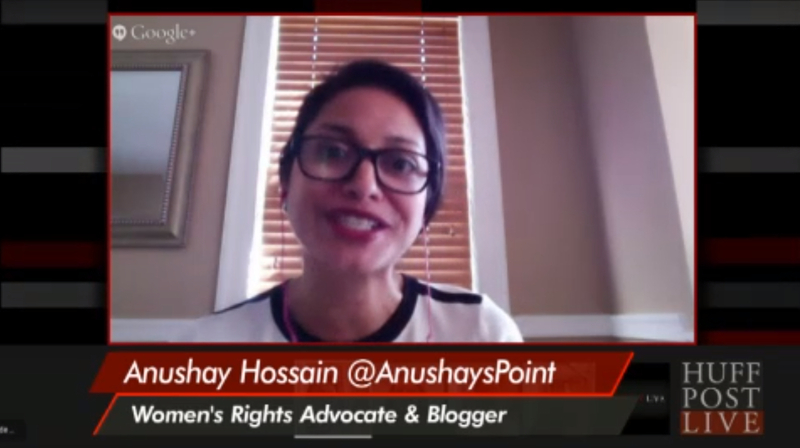 That was the core of my message when I appeared on HuffPostLive on Tuesday. America remains one of the few industrialized countries in the world without paid maternity leave, access to affordable childcare, and of course let us not forget that we are still paid less than men for the same job. 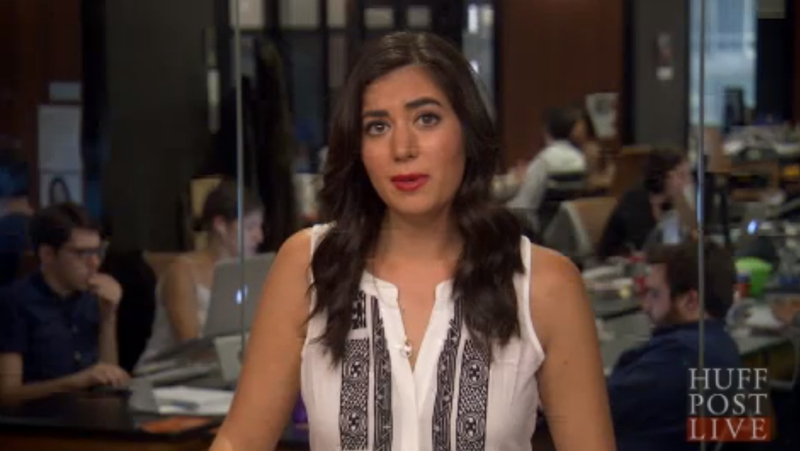 Journalist Caroline Modrassey Tehrani hosts #WMN on HuffPostLive. The Equal Pay Act, which Obama spearheaded with Lily Ledbetter, still has not gone anywhere, and the Equal Rights Amendment failed in 1973. Although there is some intent to re-activate the movement to get that adopted, there is still a long way to go. And that is what I stipulated. I also discussed how objectifying Sofia Vergara during the Emmy’s by the head of the academy, did little for everyone involved. Watch the full episode & tell me what you think. Are women’s rights human rights?